PrimePass card appeared in Moscow. With its help, you can make unlimited trips on public transport and visit museums. 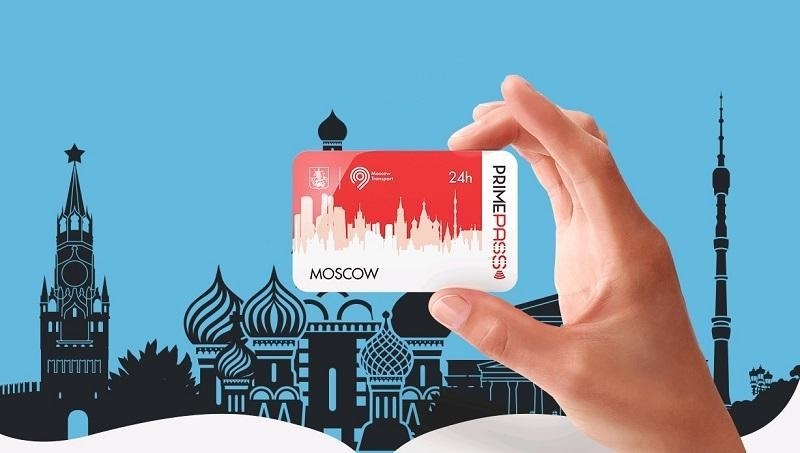 PrimePass operates for 24 hours and allows traveling on metro, buses, trolleybuses and trams as well as visiting the Moscow zoo, Planetarium, the Tretyakovskaya Gallery and the Museum of Moscow. The card costs 1099 rubles (€22). Therefore, it will save you about 1000 rubles on visiting museums, if you have enough time and energy to visit them all at one day. Presently, the card can only be ordered on the Internet, and its delivery will cost another 300 rubles (€6). According to the organizers of the project, Prime Pass will soon be sold in airports, railway stations and hotels. 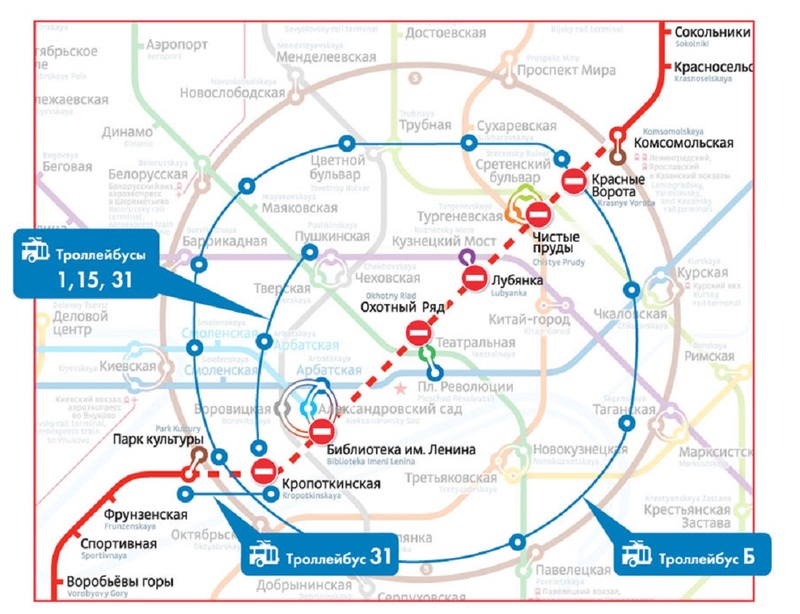 Until the end of the year, there will be a virtual analogue of the card, which will not work as a travel card, but will cost 799 rubles (€16). Moreover, in the near future PrimePass will launch a mobile app on iOS and Android, so that users will be able to buy tickets to theaters and concert halls. In addition, cards for three and seven days of use will appear later.